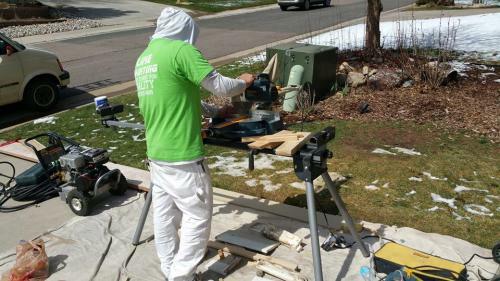 LIME’s carpenters are among the most talented in the industry. 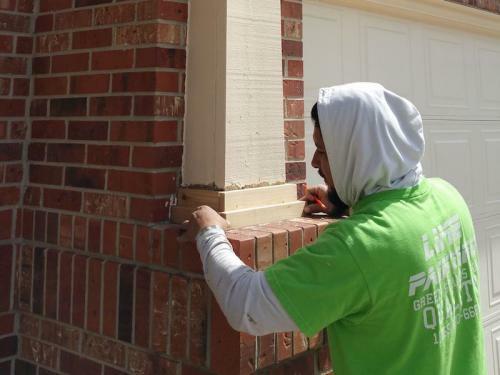 Whether your requests are for rebuilding cabinets, dry wall repairs, board replacement, or a full reside, LIME is your reliable choice for quality work and craftsmanship. 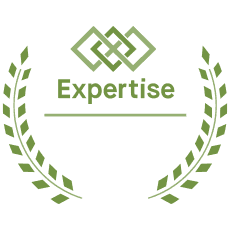 LIME’s recommendations are defined by quality. 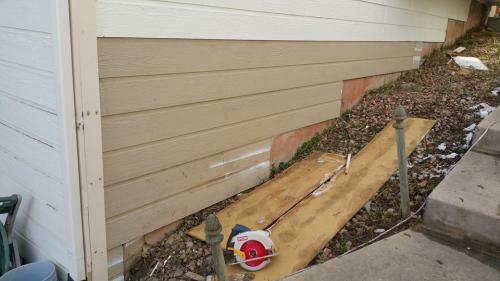 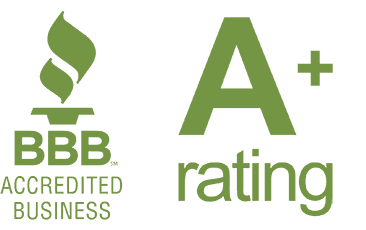 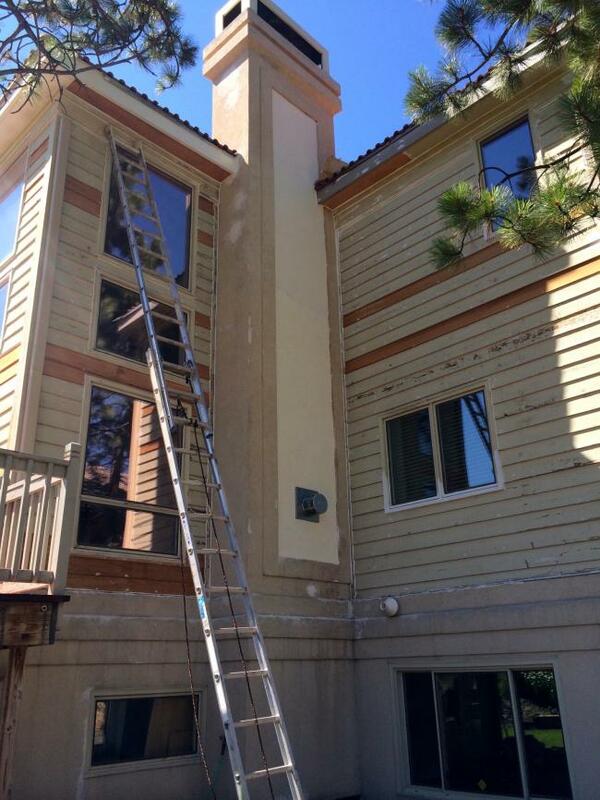 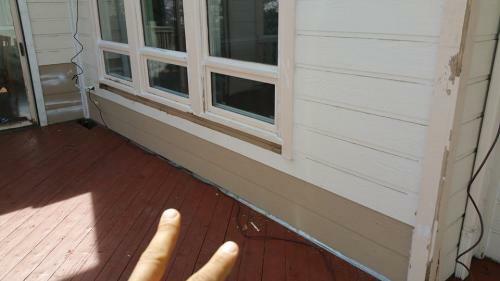 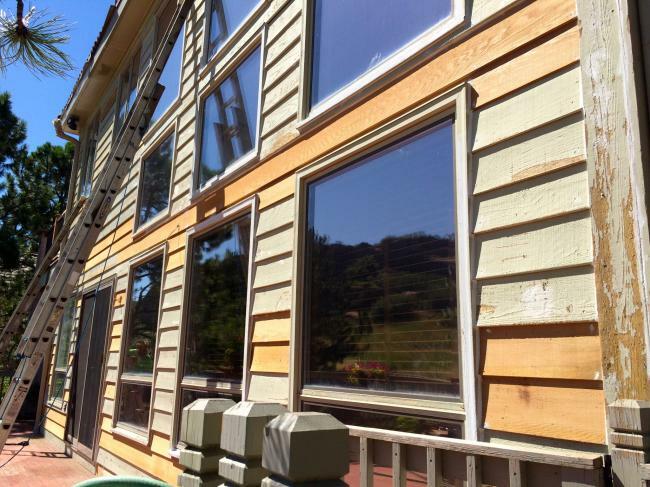 With exterior projects, we always recommend replacing boards that are weathered beyond our integrity test. 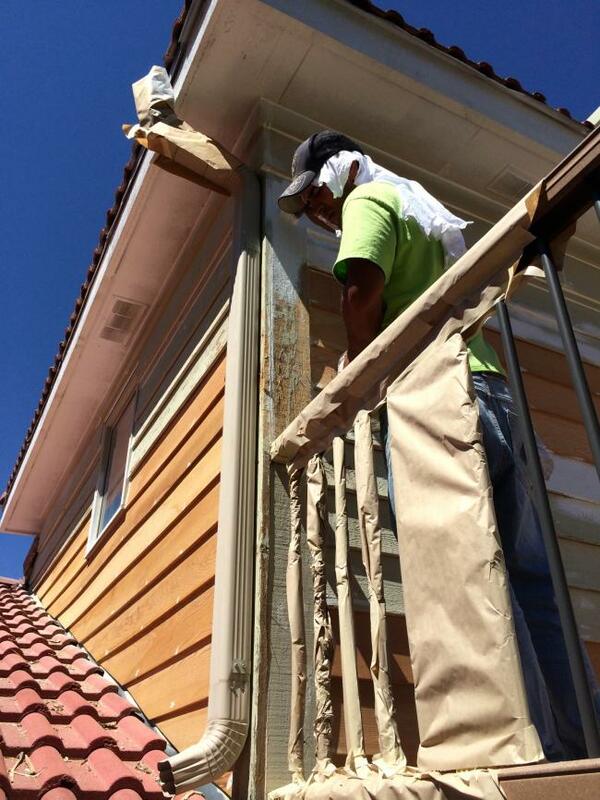 For that reason, every LIME Painting exterior paint crew has carpenters on staff to ensure maximum integrity prior to product application. 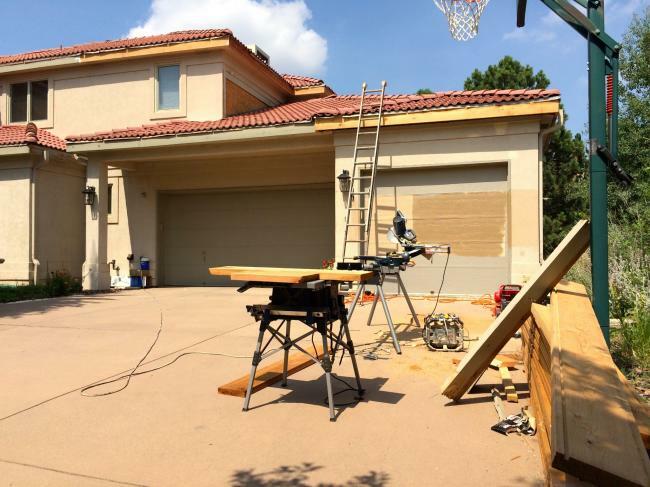 Most importantly, beyond the quality benefits, the streamlined process of in-house carpenters provides an easy, enjoyable, and refreshing experience for clients.